Open/Close Menu Best Cost FUE Hair Transplant by Doctors (Not Technician). Why Choose Navdeep FUE Hair Transplant ? Dental Tooth Extraction / Removal at just Rs 100 for this week offer. FUE Hair transplant offer at Rs 20000 to Rs 50000 for limited time at Navdeep Hospital, Panipat. Get upto 50% discount on laser hair reduction. Bring copy this page to avail the offer. Contact:- 9416500112. If you’re not happy with shaving, tweezing, or waxing to remove unwanted hair, laser hair removal may be an option worth considering. Laser hair removal / reduction is one of the most commonly done cosmetic procedures. It beams highly concentrated light into hair follicles. Pigment in the follicles absorb the light. That destroys the hair. The Pain Free, Hair Free removal treatment offered by skin and cosmetology clinic can now liberate you from daily shaving and tedious plucking .With pain free, hair free you can forget about expensive waxing too. The breakthrough,revolutionary technology has been described as one of the most comfortable hair removal options available. Lasers are useful for removing unwanted hair from the face, leg, arm, underarm, bikini line, and other areas. Precision: Lasers can selectively target dark, coarse hairs while leaving the surrounding skin undamaged. Speed: Each pulse of the laser takes a fraction of a second and can treat many hairs at the same time. The laser can treat an area approximately the size of a quarter every second. Small areas such as the upper lip can be treated in less than a minute, and large areas, such as the back or legs, may take up to an hour. Predictability: Ninety percent of patients have permanent hair loss after an average of four to six sessions. 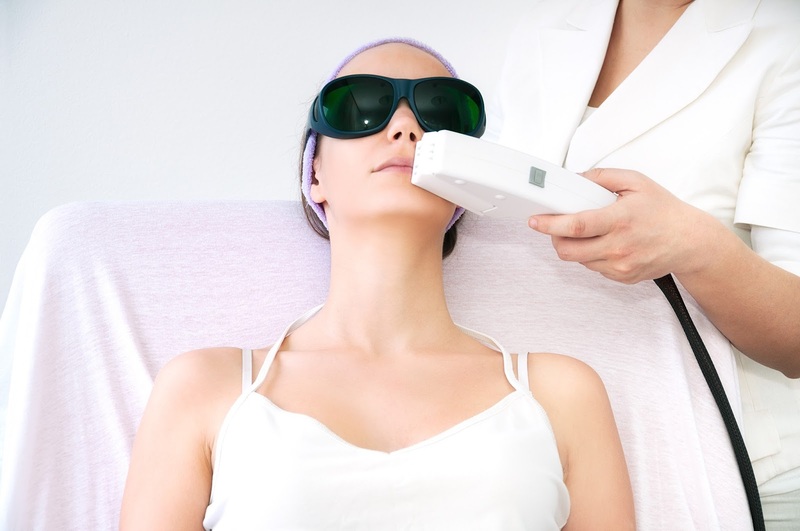 Laser hair removal is more than just “zapping” unwanted hair. It is a medical procedure that requires training to perform and carries potential risks. If you are planning on undergoing laser hair removal, you should limit plucking, waxing, and electrolysis for six weeks before treatment. 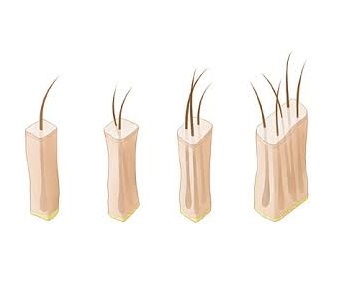 That’s because the laser targets the hairs’ roots, which are temporarily removed by waxing or plucking. You should also avoid sun exposure for six weeks before and after treatment. Sun exposure makes laser hair removal less effective and makes complications after treatment more likely. Navdeep Hair Transplant Clinic have the hair transplant doctors with years of experience offering hair transplants to those who are balding top. Best Clinic for hair transplantation at low cost in Panipat, Ambala, Delhi NCR, Haryana and Chandigarh region. 112, Sukhdev Nagar, Panipat, Haryana.